If you are looking for high-quality indoor/outdoor cameras, you should consider the SVB-54 Bullet Surveillance Cameras. These camera are manufactured by Veilux, a premium quality name brand in the digital video security industry. We'll take a look at the SVB-54IRC90L550D camera specifically, in this article. It should give you a good idea of what the SVB-54 Bullet Surveillance Cameras are and what they can do. If you are looking for high-quality indoor/outdoor cameras, you should consider the SVB-54 Bullet Surveillance Cameras. These camera are manufactured by Veilux, a premium quality name brand in the digital video security industry. We’ll take a look at the SVB-54IRC90L550D camera specifically, in this article. It should give you a good idea of what the SVB-54 Bullet Surveillance Cameras are and what they can do. 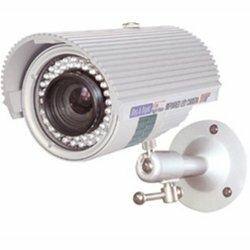 Bullet cameras are probably one of the most popular types of the three available (box, bullet, dome) digital video security cameras used today. Whether you use a bullet, box, or dome is a matter of application and personal preference. 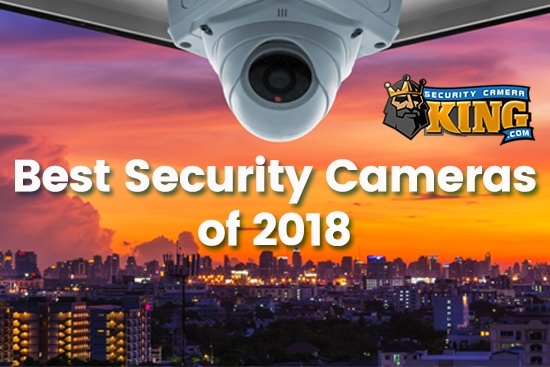 Generally, you can find the same features and options for all three types of cameras so it is usually a matter of installation application or personal preference that determines whether you choose a box, bullet, or dome. SVB-54 Bullet Surveillance Cameras are manufactured by Veilux, a quality name brand of digital video security and surveillance equipment in the security camera industry. They are high quality cameras that are rugged yet sensitive enough to provide the clearest, detailed video image. Most bullet cameras are indoor/outdoor cameras. That means they can be used inside a building or mounted outside without any additional cover needed. The SVB Bullet Surveillance Cameras are rated IP65. IP stands for Ingress Protection and is a standard developed by the International Electrotechnical Commission (IEC) to provide some common language that can be used to describe the type of protection that a camera enclosure can provide. The first digit in the IP rating, in this case for SVB Bullet Surveillance Cameras, represents the protection afforded against solid objects. The scale ranges from 0 to 6 with object protection from smaller items the higher the number. The 6 in this rating indicates that the camera has complete protection from dust. That means it is dust tight and that dust cannot enter the enclosure to damage the camera. The second digit in the IP rating of this camera represents the protection afforded against liquid matter. This scale ranges from 0 to 8 where a 1 for example means the enclosure protects from dripping water and an 8 meaning total immersion in water beyond 1 meter. The 5 in SVB-54 Bullet Surveillance Cameras means that the enclosure protects its contents from water projected by a nozzle in any direction. Therefore, a rating of IP65 is pretty good for an outdoor (or indoor) security camera. Not only do SVB-54 Bullet Surveillance Cameras carry an IP65 rating, but they also include their own cooling fan as well. This fan can also help prevent fog or condensation on the lens of the camera inside the enclosure (which would become a real problem). The SVB-54IRC90L550D is a high definition camera that utilizes a 1/3″ Sony Super HAD CCD that will support a resolution of 540 TVL (TeleVision Lines). It also offers “true day and night” recording by removing the InfraRed cut filter. However, if IR is the mode you prefer to use the camera steps up to the plate to provide that as well. The SVB-54IRC90L550D has 90 IR Light Emitting Diodes or LEDs that can flood the field of view. 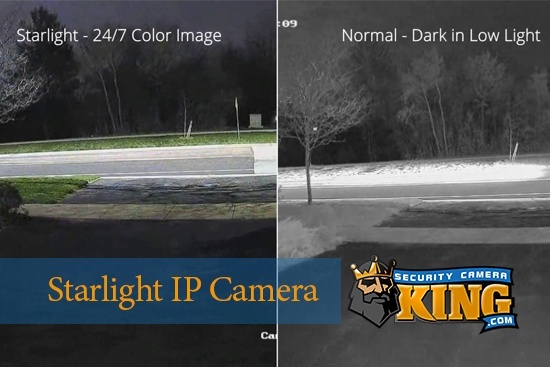 The human eye cannot detect this IR light but the CCD chip is inherently sensitive to it, so these make an excellent light source while protecting the anonymity of the camera at night. In fact, this camera has an IR rating in total darkness of about 270+ feet indoors and 210+ feet outdoors. Dual power input of either 12VDC or 24VAC. 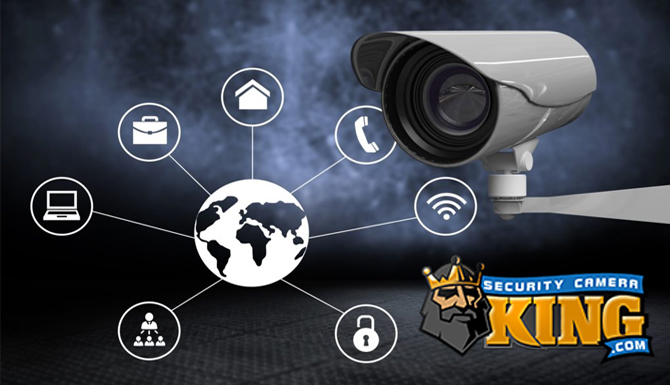 So if you’re looking for an SVB-54 Bullet Surveillance Camera contact one of Security Camera Kings security experts either via on-line Live Chat or by telephone at 1-866-573-8878 Monday through Friday 9AM to 6PM EST.